Pages tagged "Hastings District Council"
Taxpayers are on the hook for between $90,000 and $100,000 in by-election costs in the case of Lawrence Yule being selected as the National Party's Tuki Tuki candidate and subsequently elected in this year's general election. This figure was revealed after we asked the council for its calculation of the anticipated costs of such an election. While no price can be put on democracy, the figure puts into perspective the promises to not make a tilt at Parliament that Mr Yule made when seeking to be re-elected last year as mayor of Hastings. It's obvious that Mr Yule should have been upfront at the time, given the huge costs that are now likely to fall on ratepayers. With sitting councillors likely to contest the Mayoralty, ratepayers could be hit a second time round too, in the event a second by-election is required to fill a Council seat. It could be a double whammy. The correspondence can be viewed here. The Hawke's Bay today is referencing our Ratepayers' Report - local government league tables, in correcting what appear to be mistaken information about the indebtedness of Hastings District and Napier City councils. Local debate is raging in Hawke's Bay as the twin cities prepare for the release of the latest amalgamation proposal from the Local Government Commission expected before the end of the year. A lobby group set up to keep a check on government spending has waded into the debate about Napier and Hastings' respective council debt. 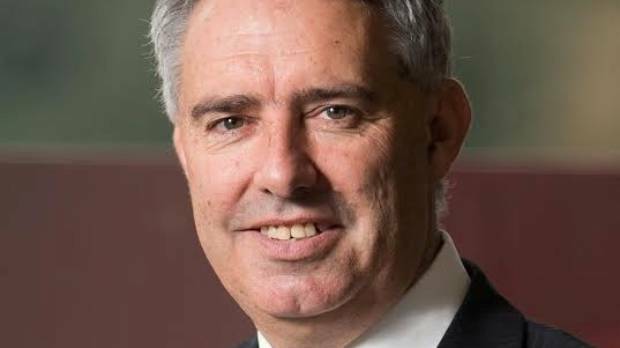 The Taxpayers' Union says its own figures show Napier Mayor Bill Dalton "is comparing apples with oranges" in numbers he released this week, which were also criticised as "miles off" by Hastings Mayor Lawrence Yule. Taxpayers' Union executive director Jordan Williams said the organisation went through a rigorous process earlier this year to collect debt figures for all New Zealand councils. It published the figures in online "league tables" which included other measures of local body performance. "Mr Dalton's figures appear to be very different from the ones we ran past the council's finance team earlier in the year," Mr Williams said yesterday. "Mr Dalton is right that Hastings has higher debt per ratepayer, but his figures are arguably misleading by failing to take into account differing accounting policies used by each council." "On a total liabilities measure, the latest figures available show that Napier Council owes external parties $714 per ratepayer. Although Hastings District is higher, $2501, that is still less than the New Zealand average, $4386."